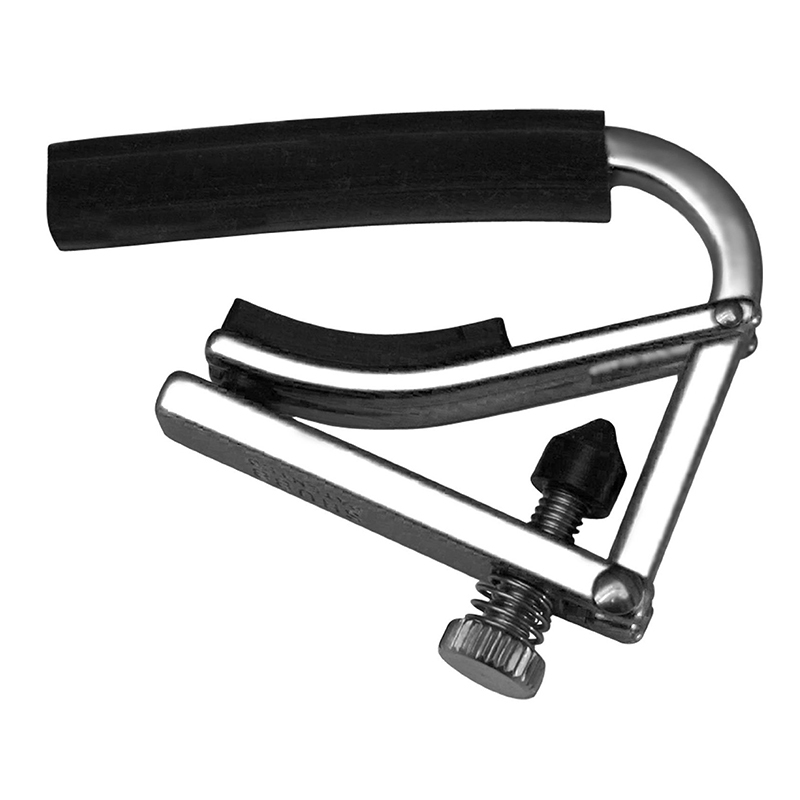 Dave Coontz and I formed a partnership on a handshake in 1974 based on a solid premise: no compromises. 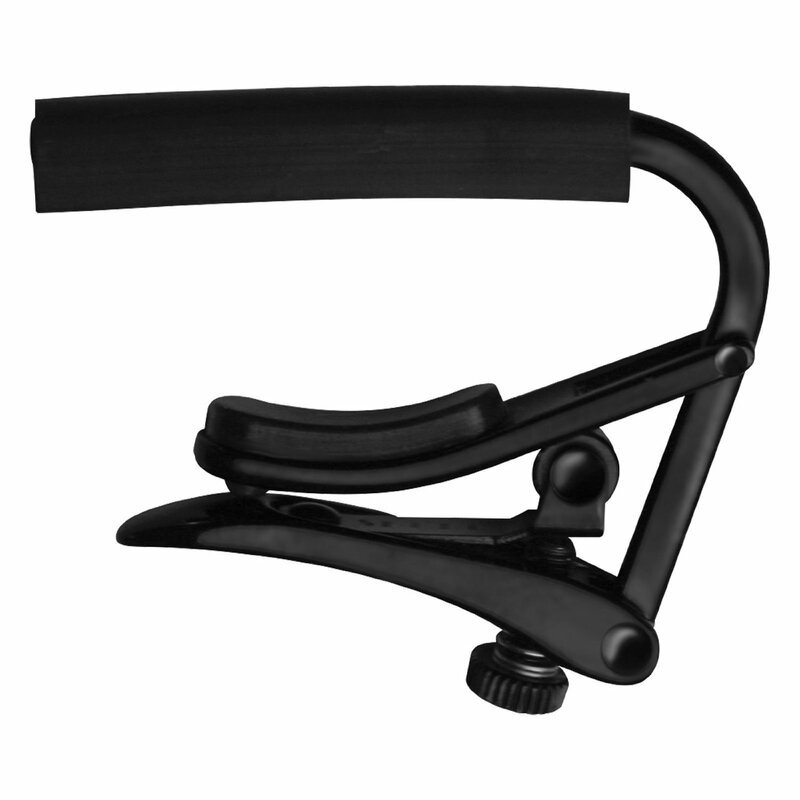 We would make unique products to the highest standard of quality. 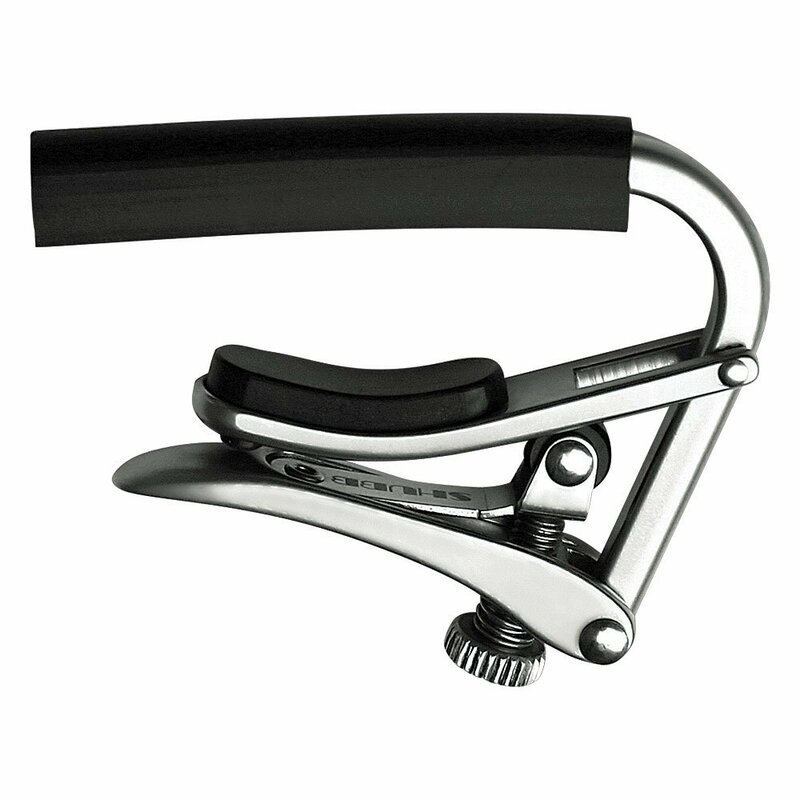 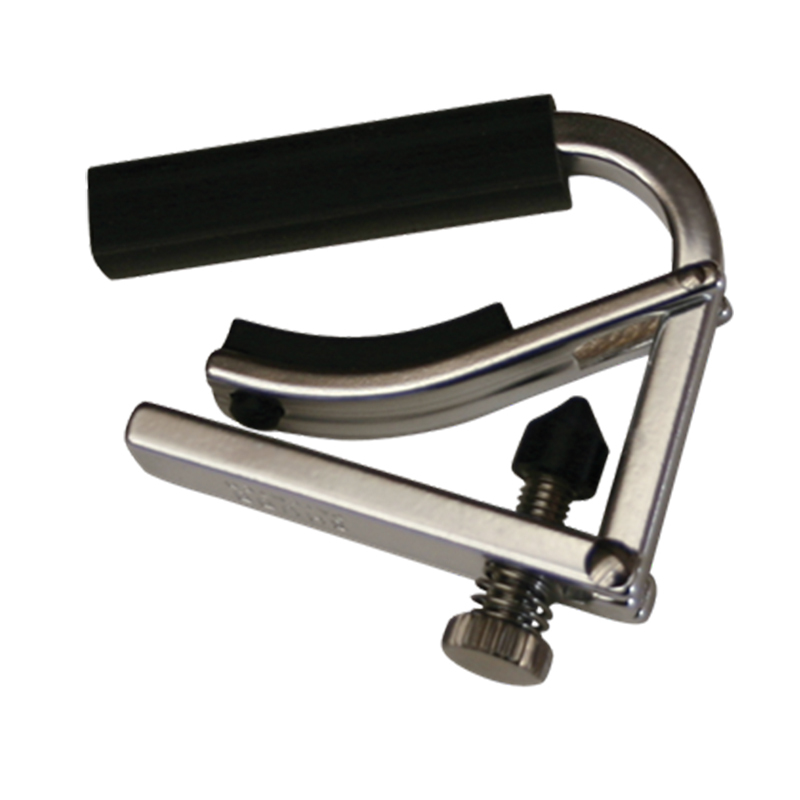 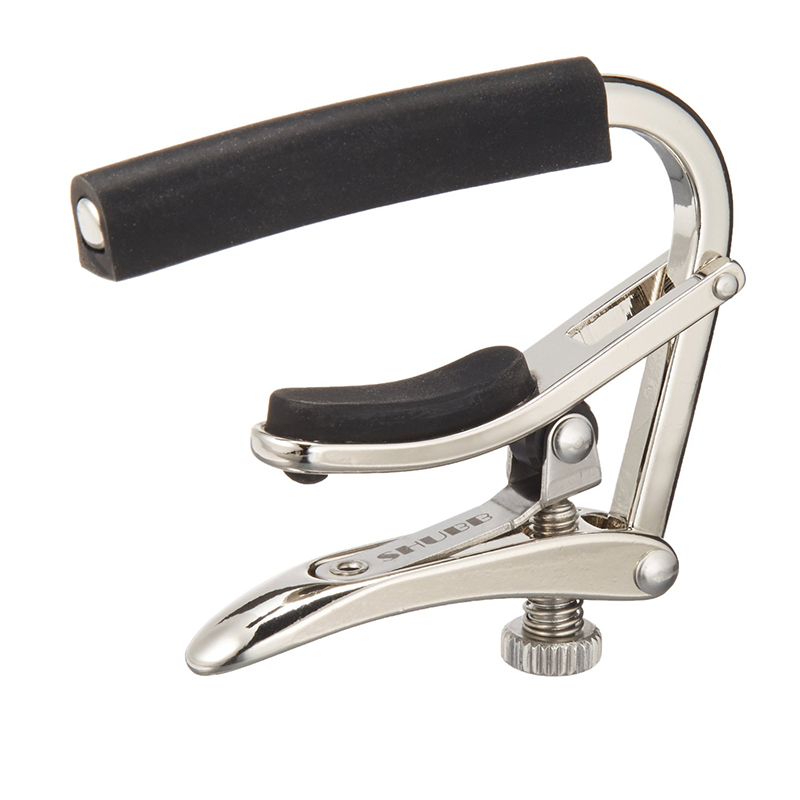 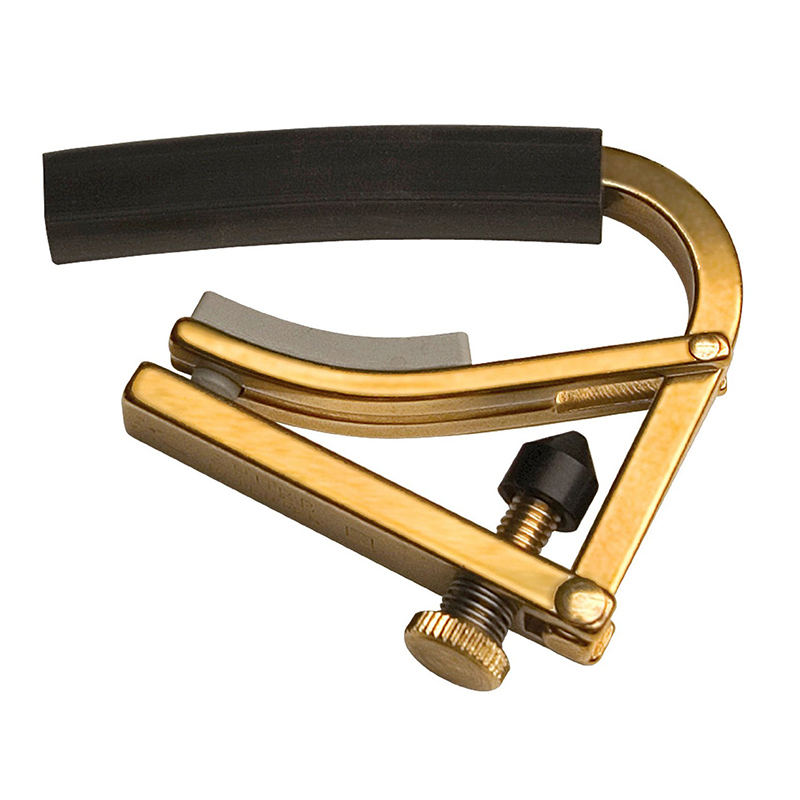 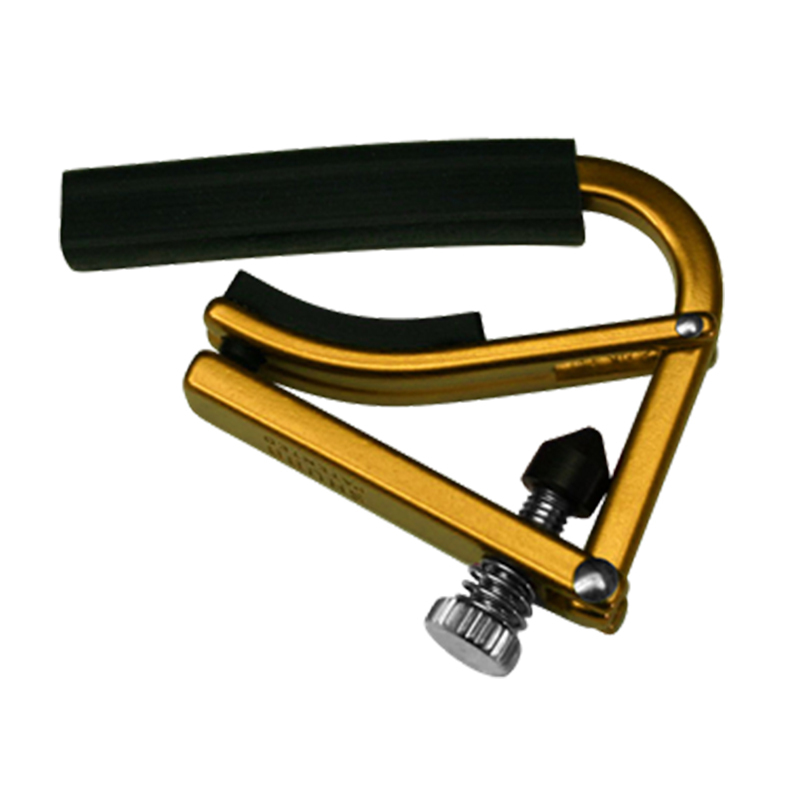 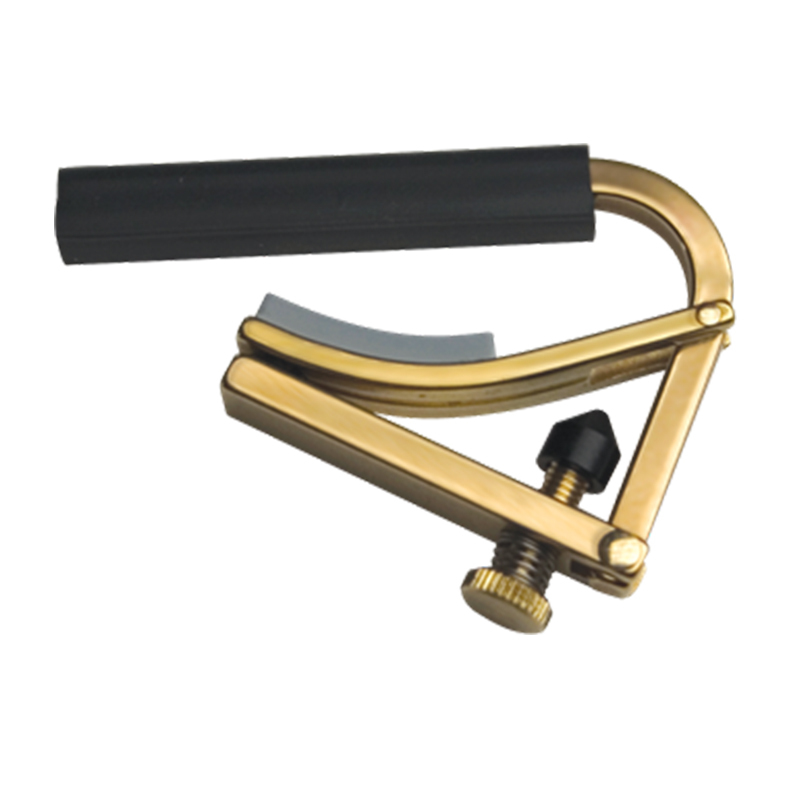 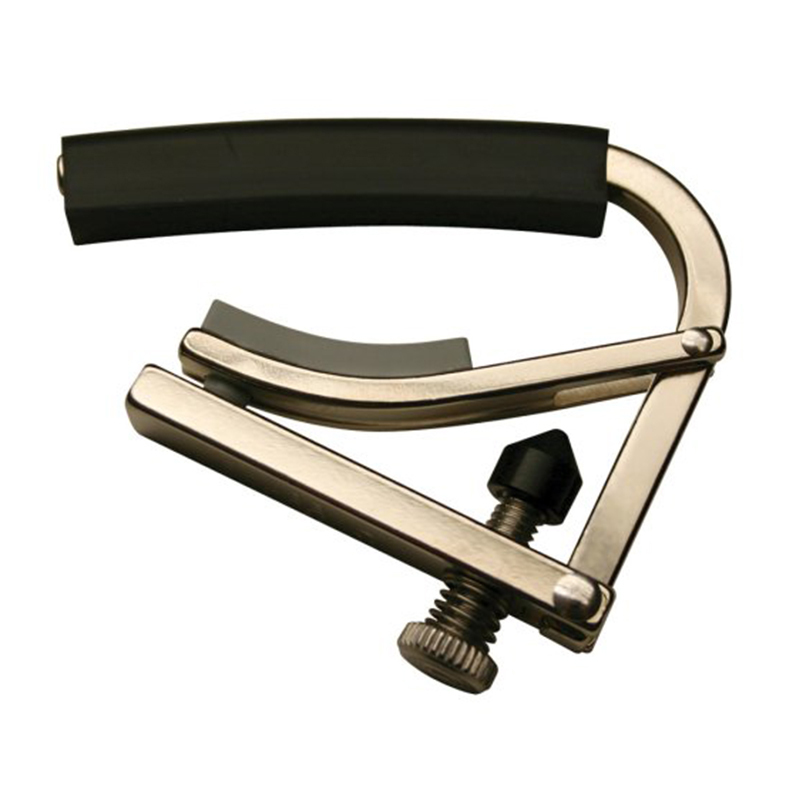 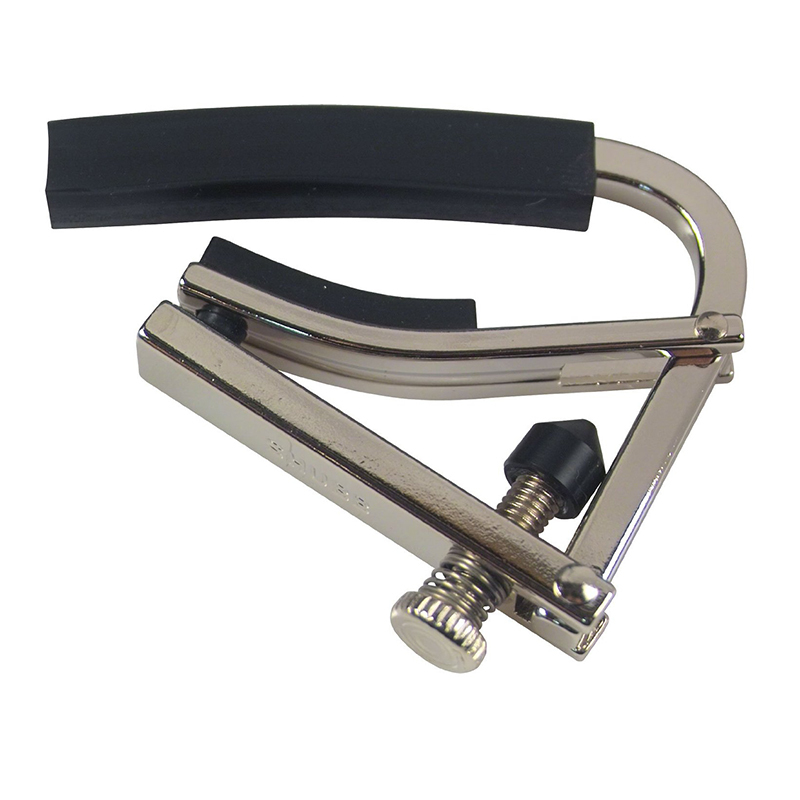 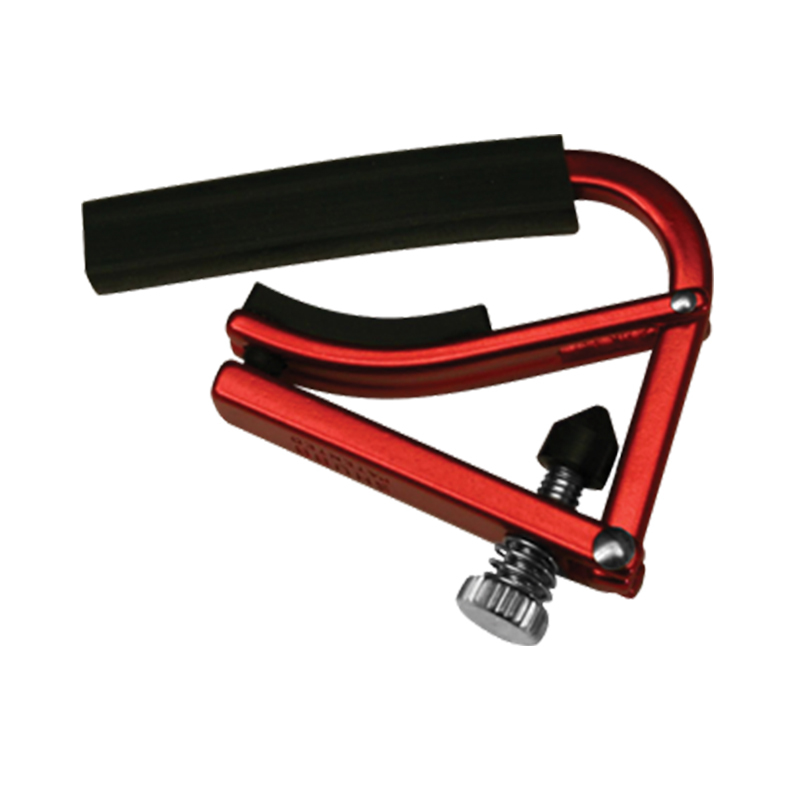 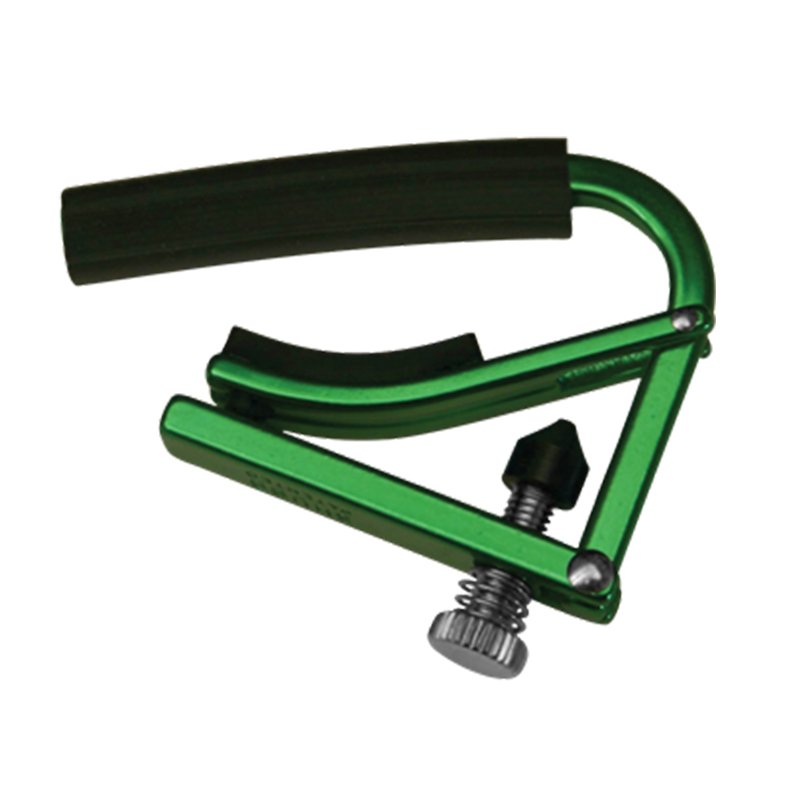 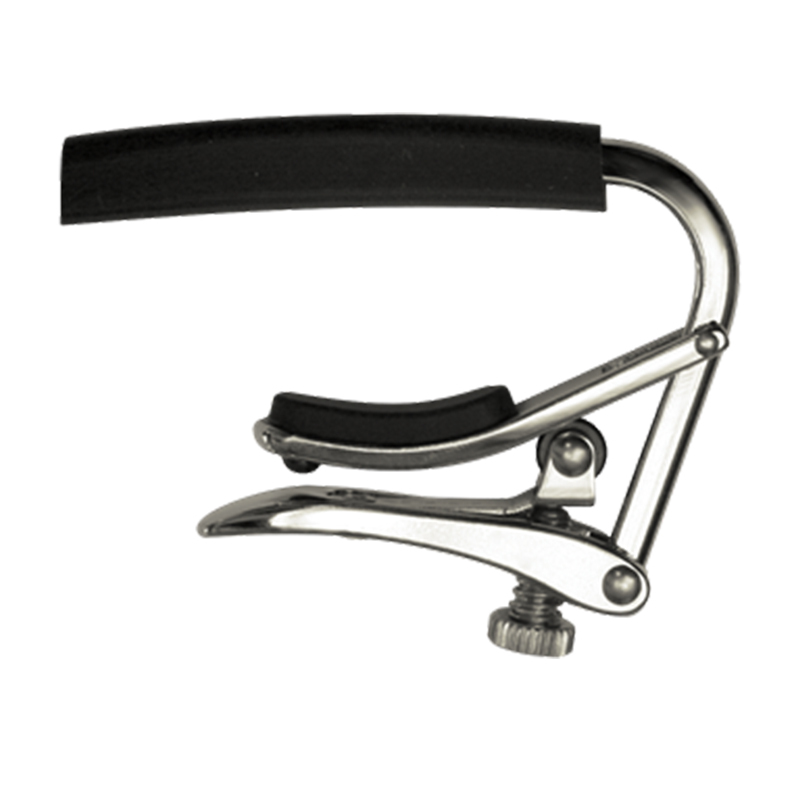 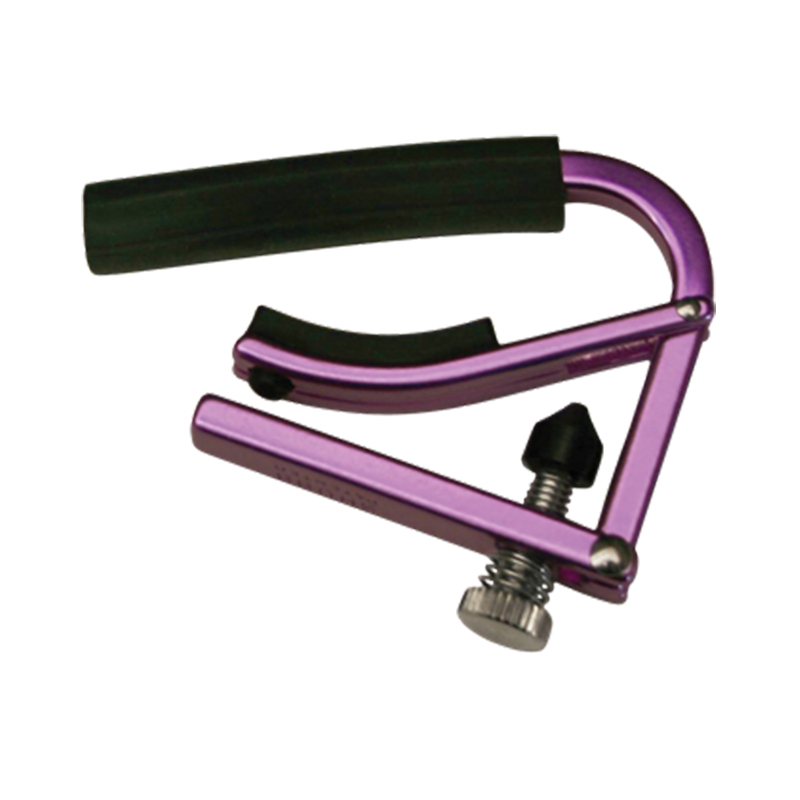 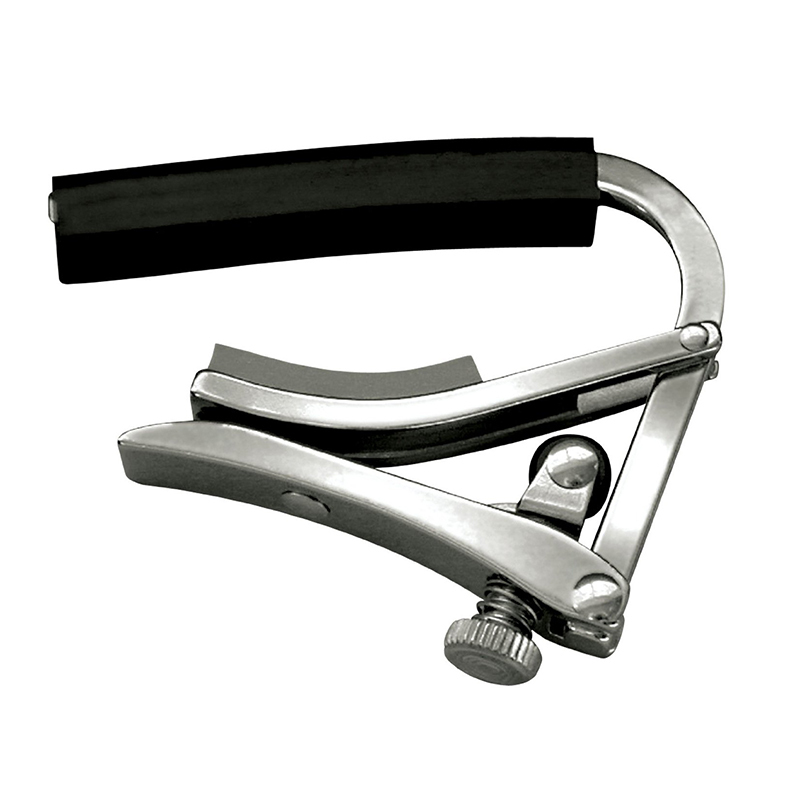 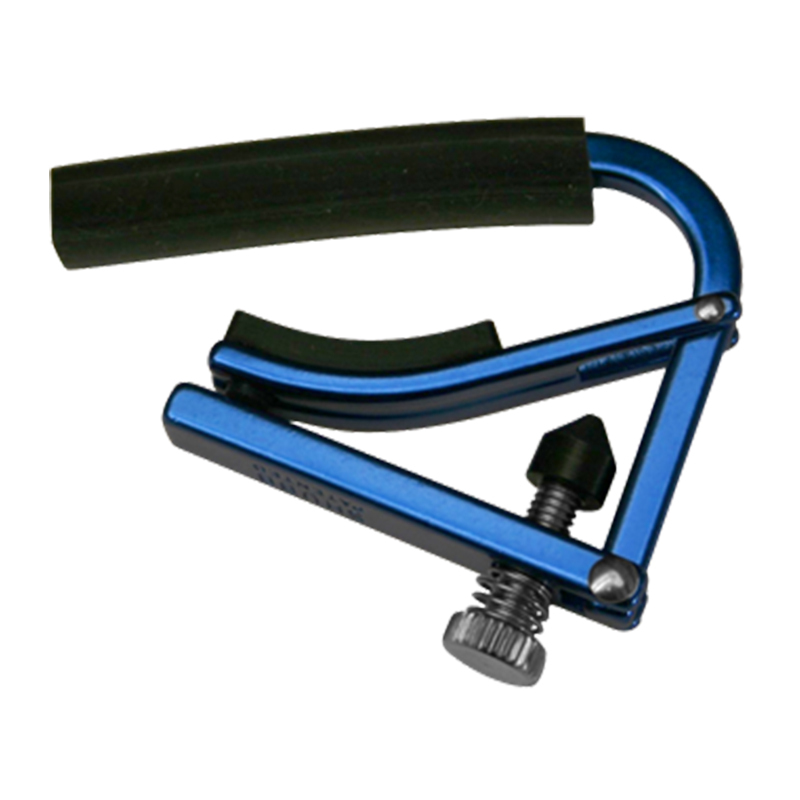 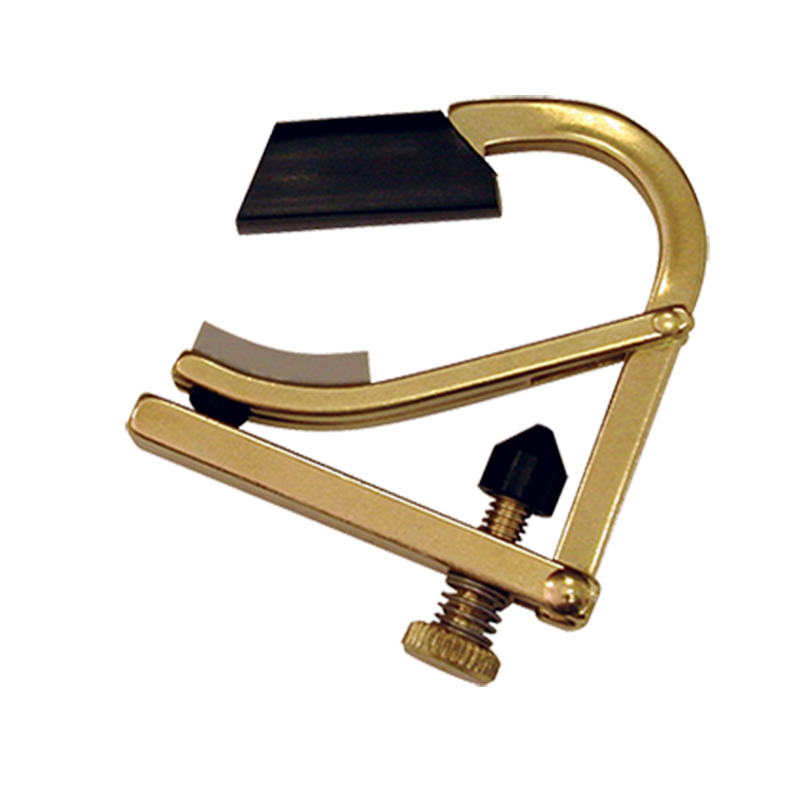 When we introduced our guitar capo in 1980, we adhered to that policy. 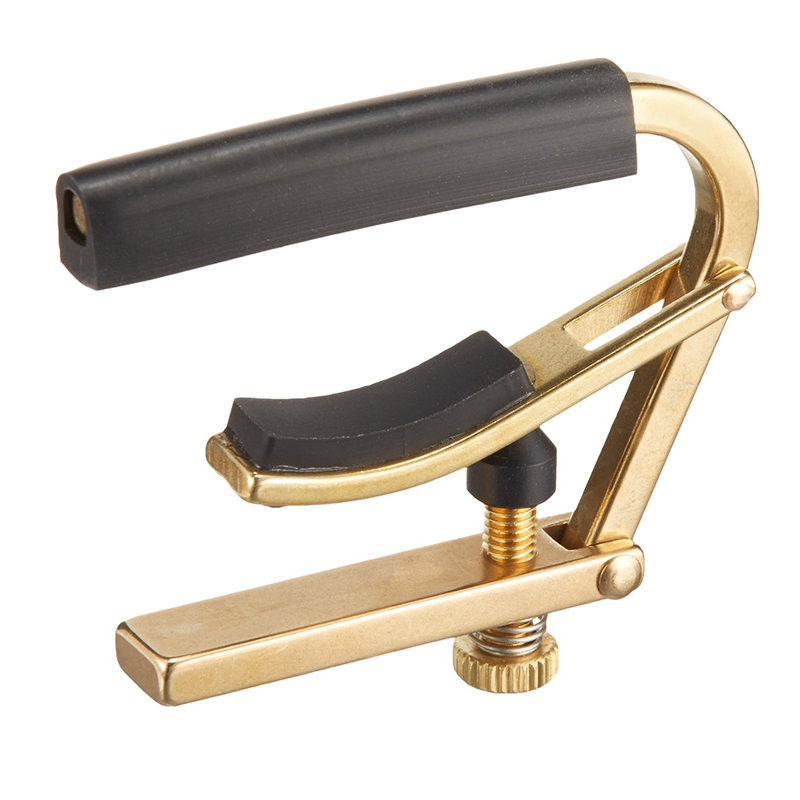 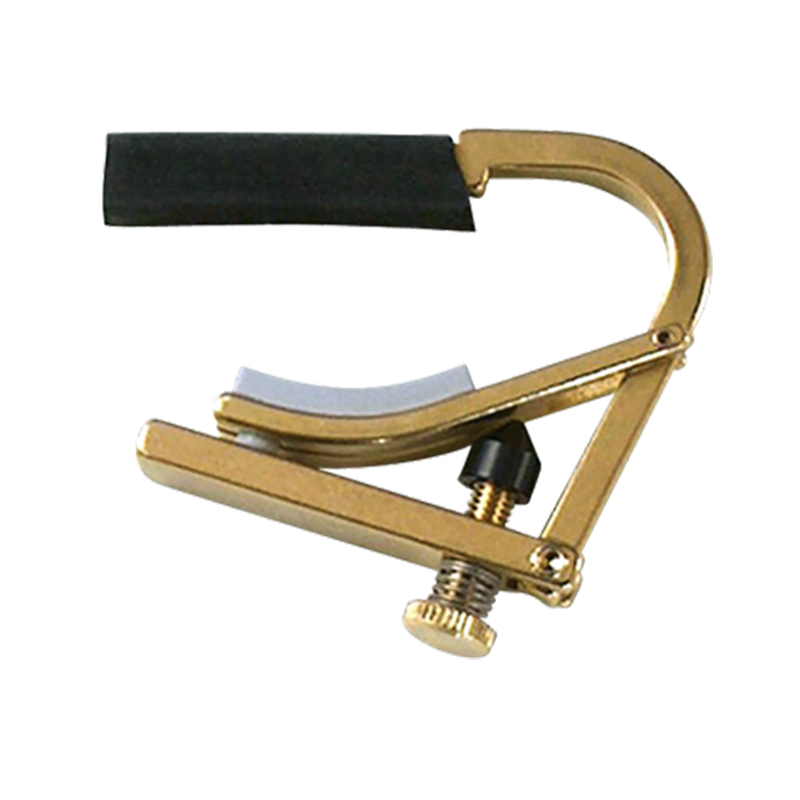 The Shubb capo cost twice as much as any other capo then on the market, yet players recognized its quality, and it quickly became the capo of choice for discerning players everywhere.